I am feeling a little overwhelmed right now. I have SO many things going on and I do not feel I am keeping on top of any of them! 1. CLEAN! The laundry is piling up, my kid's rooms are at their worst, and I will not mention the rest of the house. I am going to do my BEST to get through some of it. 2. Now that I know I am staying in 2nd grade, I am going to revamp my storage for my math materials and science. Today, I will tackle math when I go to the store. I am going to get some new storage boxes and hope my vision works out. 1. 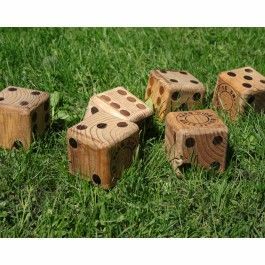 Create a vision on paper to make my backyard more fun for my kids. 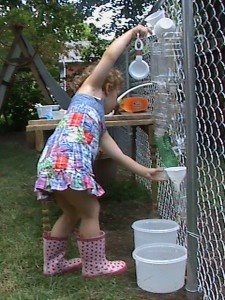 Right now we have a play structure, but I want to add some of the Pinterest ideas I have pinned. 2. 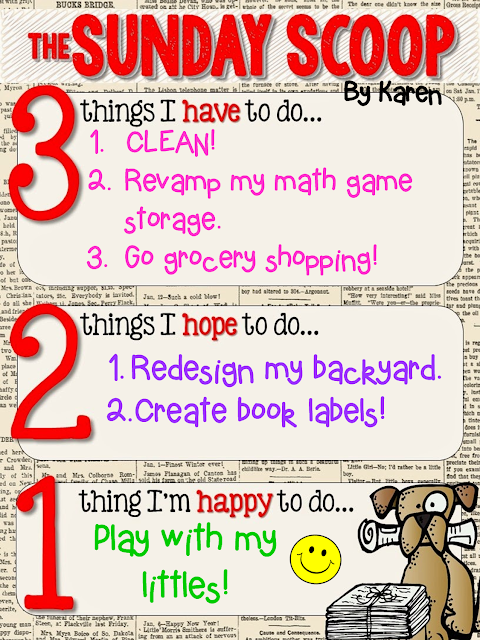 Create book labels for my new sets of 2nd grade books that I acquired this year. 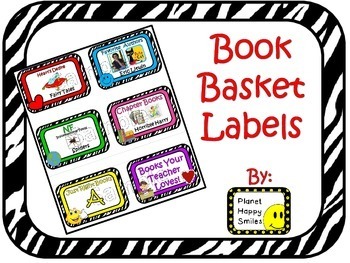 I have several new sets that I need to make labels for and then I need to update my "Book Basket Labels" in my store! 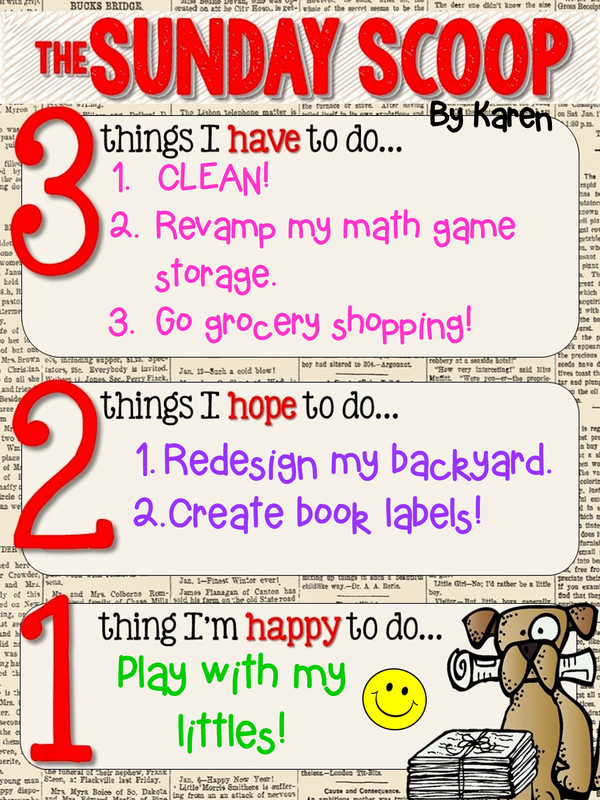 I am hoping to get in some quality play time with my kiddos. Right now they are enjoying playing with each other. I may get my time while we clean their messy rooms, but I love our discussions! I hope your day is AMAZING! Woah! What cool ideas! 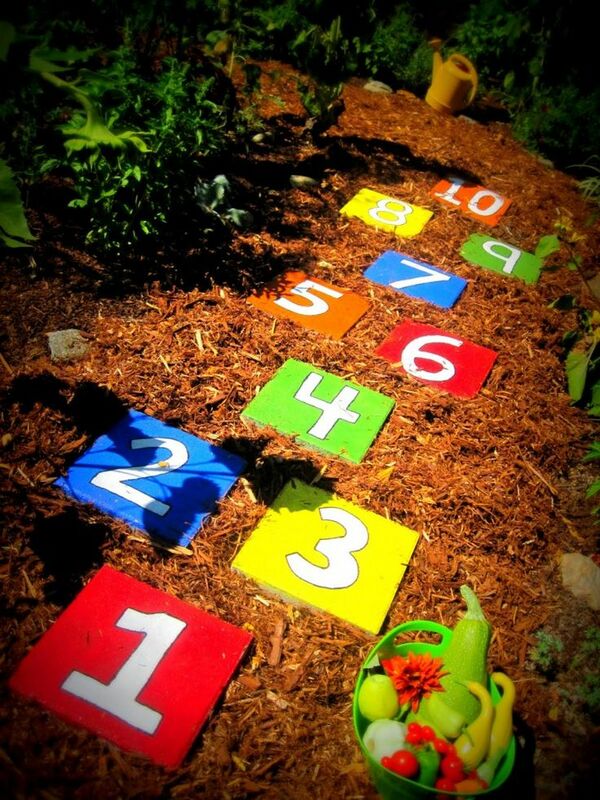 Your kids are going to love those backyard ideas! And I hear ya on being overwhelmed. Remember, we can do anything but not everything! 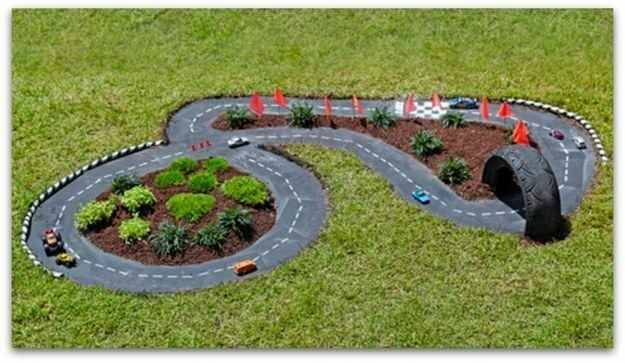 Have fun with your littles this weekend! 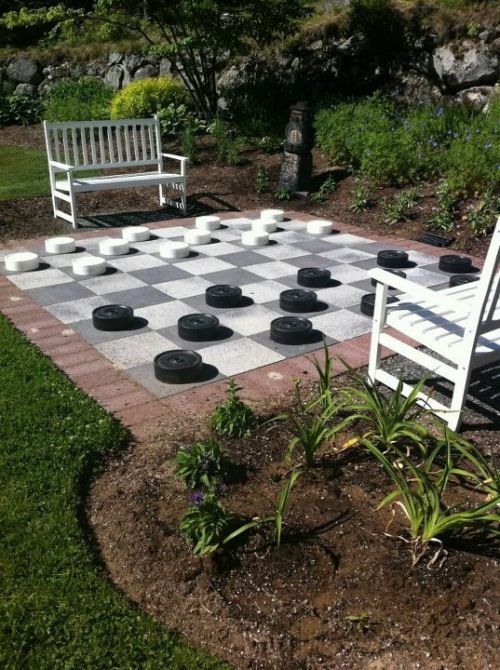 Those backyard ideas are amazing! ALMOST makes me want to get a house so I can have a backyard! 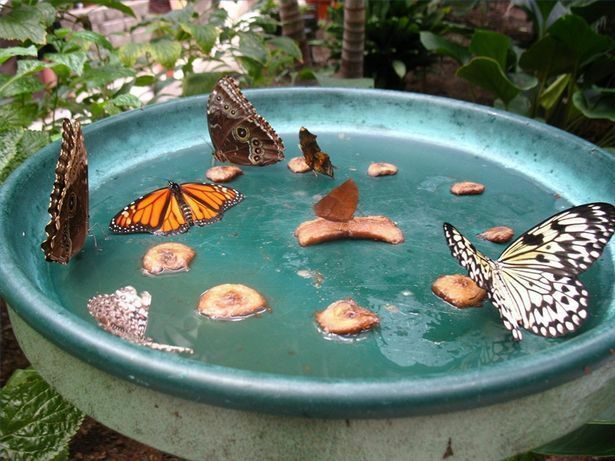 I hope that you can add them to your backyard soon. 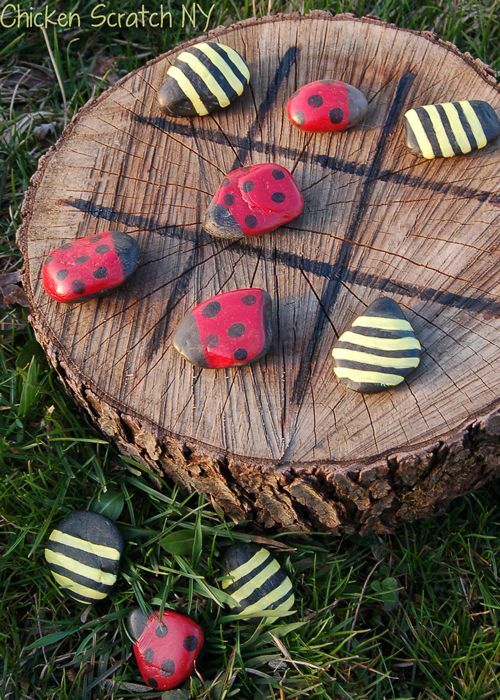 Those are some super cute backyard game ideas! I hope they work out the way you have planned!